Sharing iTunes playlist a very hard task for the people who don’t know how to share these playlists but there are a lot of ways to share playlists. People can share these playlist using iTunes and other third party software as well. But when users share iTunes playlists using iTunes then they face problem of restrictions from iTunes. So now we will share the way which allow users to share and enjoy their iTunes playlists without any restrictions. Even you can share them using CD burner solution. We are going to discuss all those ways through this article. 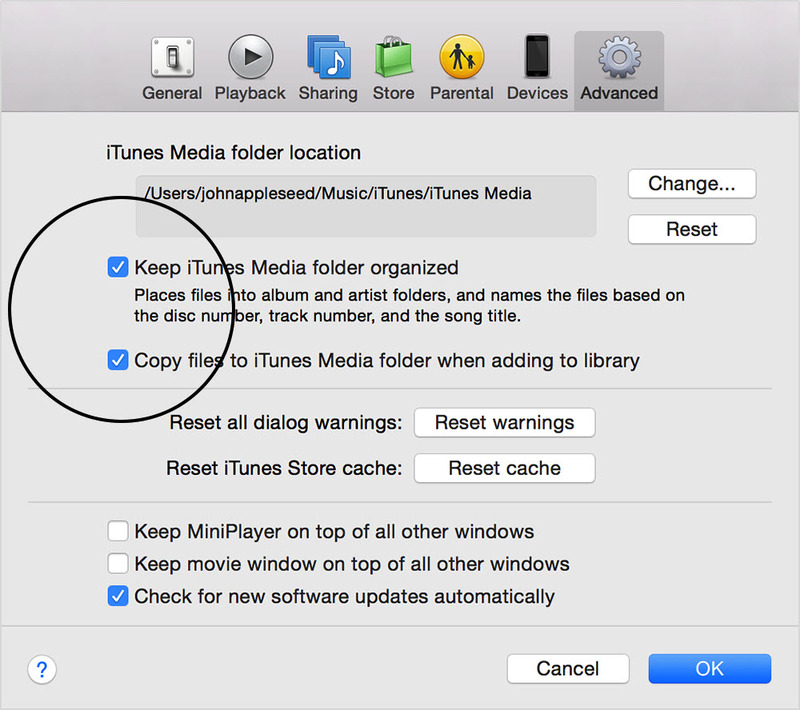 Part 1: How to Share iTunes Playlists with iTunes? iTunes is a media player available from apple company for ios devices. iTunes comes with a lot of online music. It has a very big music library for ios device user to listen their favorite songs unlimited. iTunes is developed by apple corporation. iOS users can listen and download music from iTunes. You can find mostly all of your favorite songs in the music library of iTunes. iTunes is available for mac and windows both device. It used to manage library of ios users also. User can purchase their favorite songs from the iTunes store. How to Share iTunes Playlists with iTunes? If you have a lot of great music files in your iTunes and you want to share it with your friends and family, then you can do it directly with iTunes also. This is really great that your friends can listen your favorite songs. Now we are going to share steps to share your iTunes playlist with your friends. 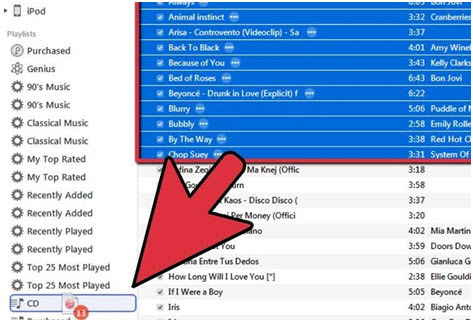 To share your favorite playlists with your friends and family, first of all please double click on iTunes and run it. After opening user interface of iTunes visit your playlist. Select the playlist which you want to share. 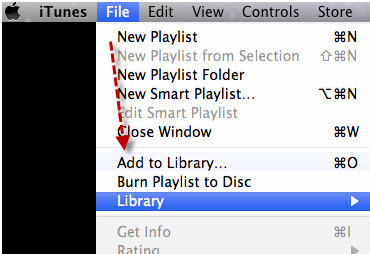 After moving your cursor on Library option, one popup will open now click on Export Playlist option. When you will click on Export playlist in the next screen, it will ask you to save playlist. Give the name Default here and click on save button. Once you have saved your playlist then you can share it with anyone without any problem. Person just need to click on import playlist and choose the path where it is available and then enjoy your imported playlist. This is another way to share your iTunes playlist with your friends and family, but this is the best way and most reliable than any other way of sharing playlists. 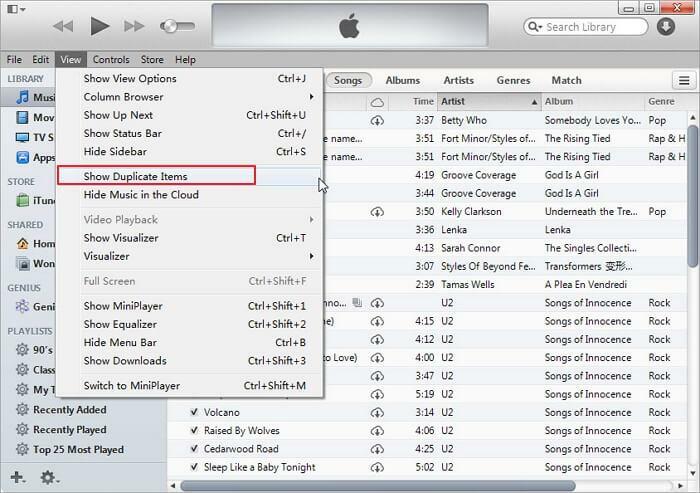 This is the only way which allows you to share your iTunes playlists without iTunes. You can do a lot of other things with the help of iMusic. This software can help you to do a lot other things. You can transfer your whole music to any other device using wondershare iMusic. 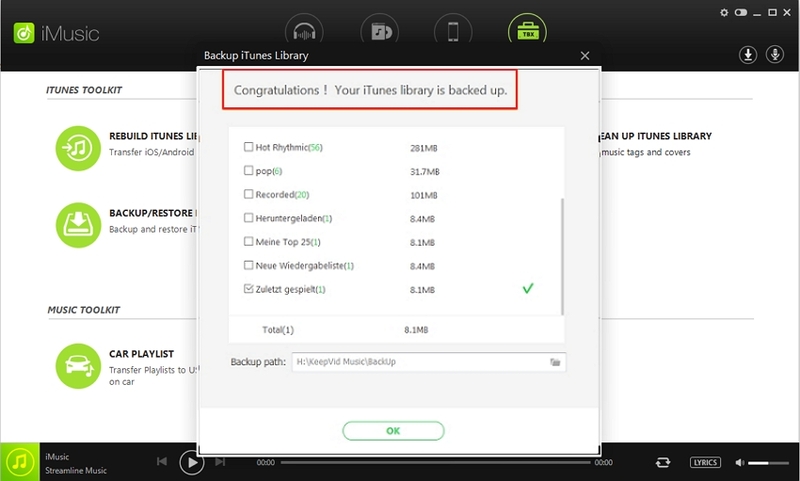 You can backup your files with iMusic to your computer or laptop for later use. 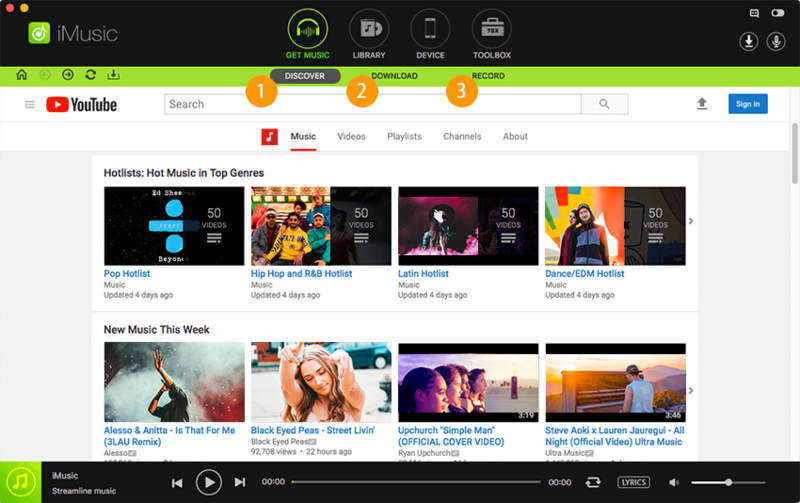 Now in this article we will tell you how you can share your playlists with your friends by using this software easily. But before discussing about the way we will tell you about the key features of iMusic first. Step 1 First of all download and install iMusic from the official page of wondershare iMusic on your computer. You can find it on the below URL. Now run it on your system. 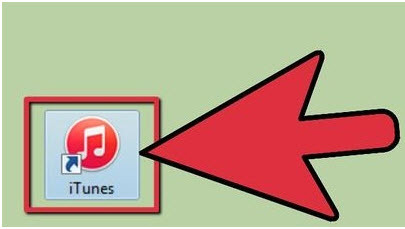 Step 2 Once you have opened user interface of iMusic, go in the iTunes library and select the music library which you want to share. Step 3 After selecting your playlist of iTunes, click on Export option and Select Export to My Computer option. Step 4 Once you have select Export to My Computer it will ask you location where you want to save your iTunes library. Now it’s a time to share your favorite tracks. After saving it to your computer share your playlist with any of your friend or device without any limitation. You can also share the music to any device, including your friends' iPhone, android phone. iMusic also can burn CD. 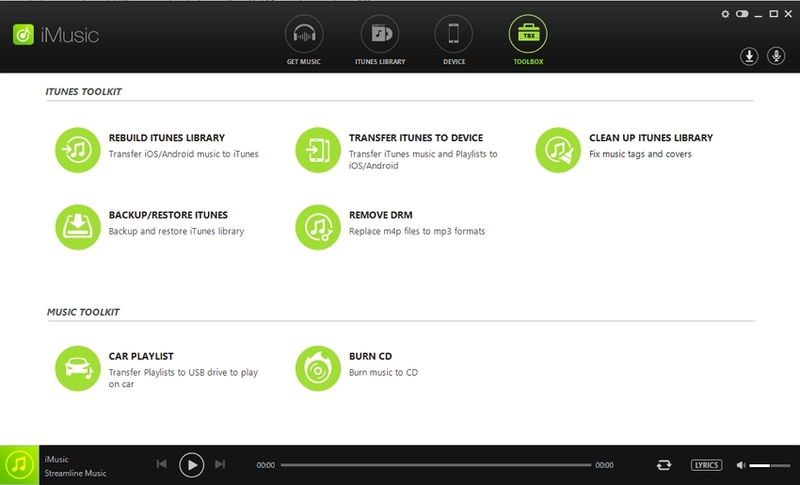 User can share their iTunes playlists using CD burning. This is also a simple way to share your playlists but not easy as compare to iMusic. But we will discuss this way also with our users. i. First of all ,double click on iTunes on your computer and run it. ii. Once you have opened iTunes click on the File > New > Playlist. These steps will create new playlist for you. iii. You cannot share an empty playlist with your friends. So after creating new playlist add some songs to this playlist. iv. 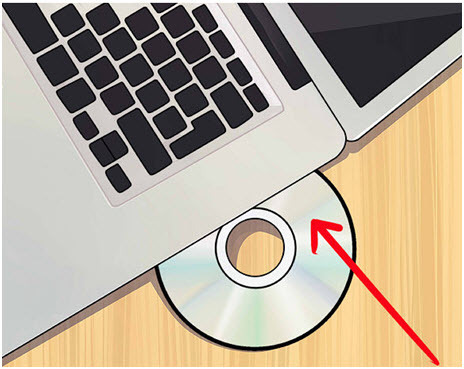 Now take a black CD and insert it in CD Rom of your laptop and wait to detect in iTunes. 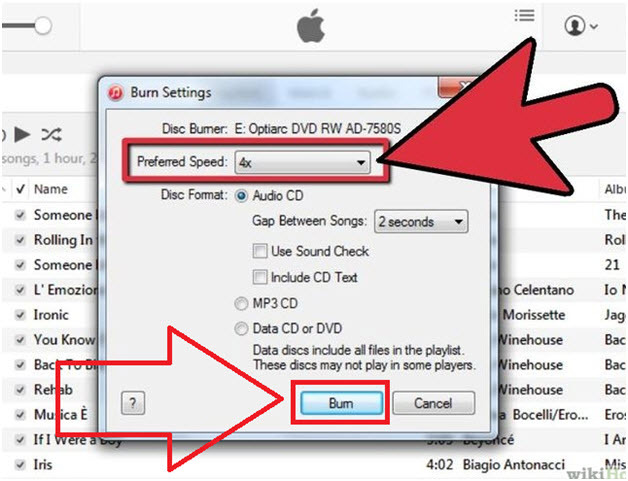 v. Once iTunes has detected CD, click on the File > Burn playlist to disk. vi. 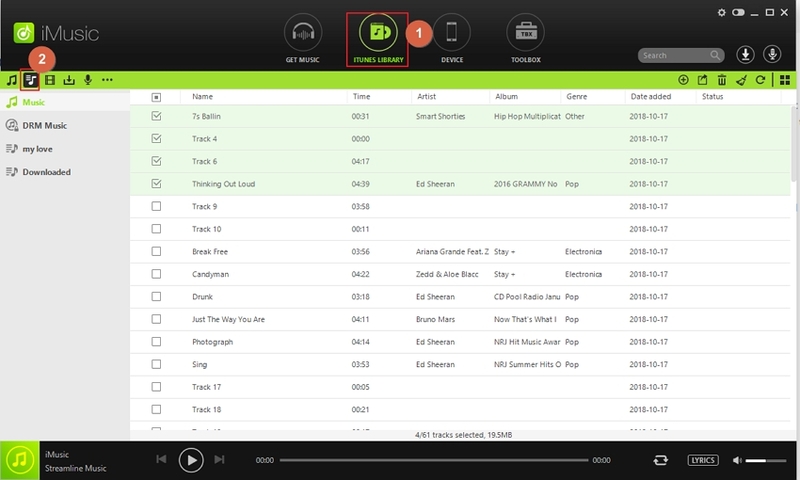 When you will click on Burn playlist to Disc, it will open a popup window like the below screenshot. From this window you can select your Burn Setting. Finally click on Burn button to start burning process.